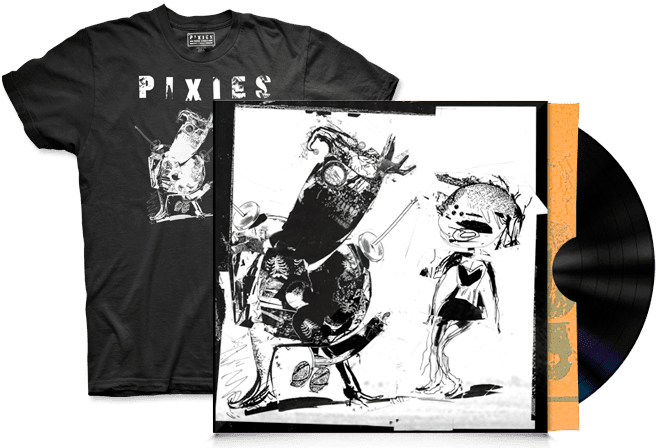 The Pixies Have A New EP Out! The Pixies announced this morning that they have released a new four-song EP. The four songs are "Andro Queen," "Another Toe In The Ocean," "Indie Cindy," and "What Goes Boom" and can be purchased on their website. Here's the video for "Indie Cindy:"